Do you like Snake Attack? Share it with your friends. 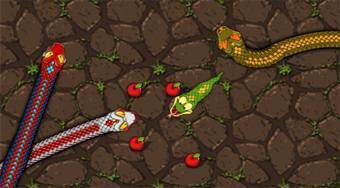 Snake Attack - move with the snake around the game board, eat fruits, do not let the other snakes to eat you and gain as many points as possible.